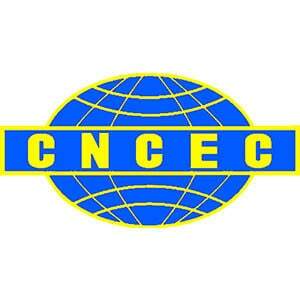 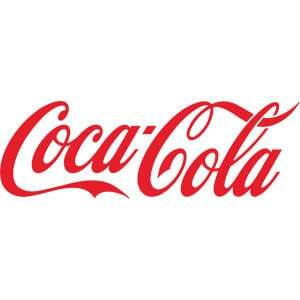 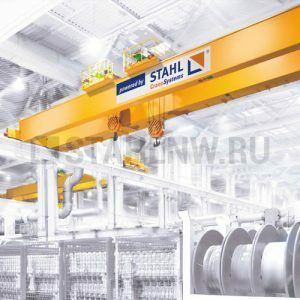 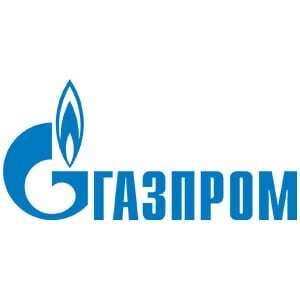 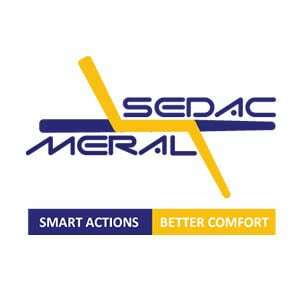 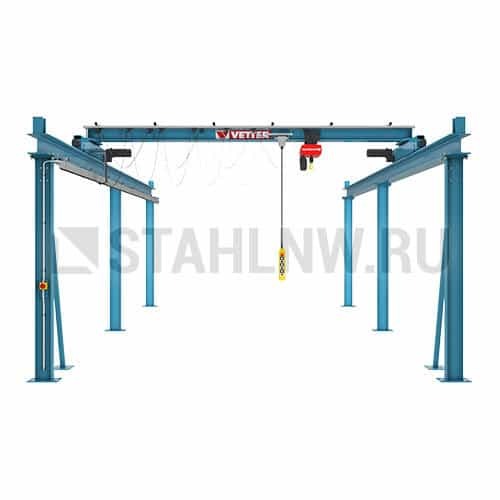 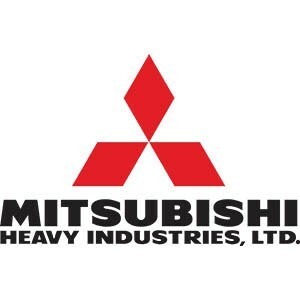 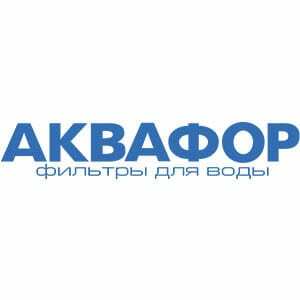 Categories: Overhead travelling cranes, Electric, Crane kits, Single girder overhead. 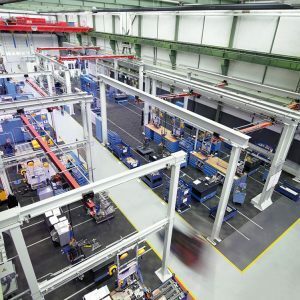 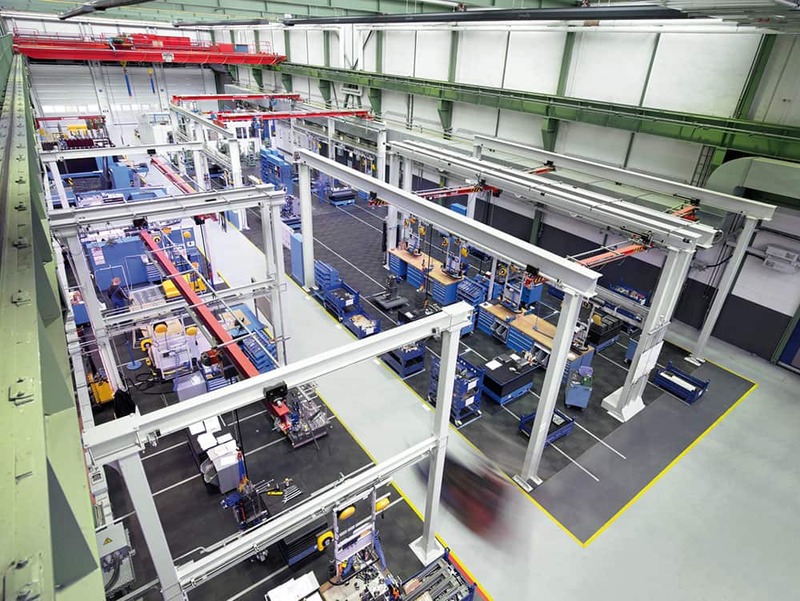 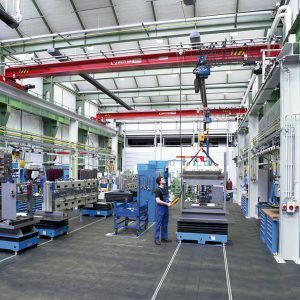 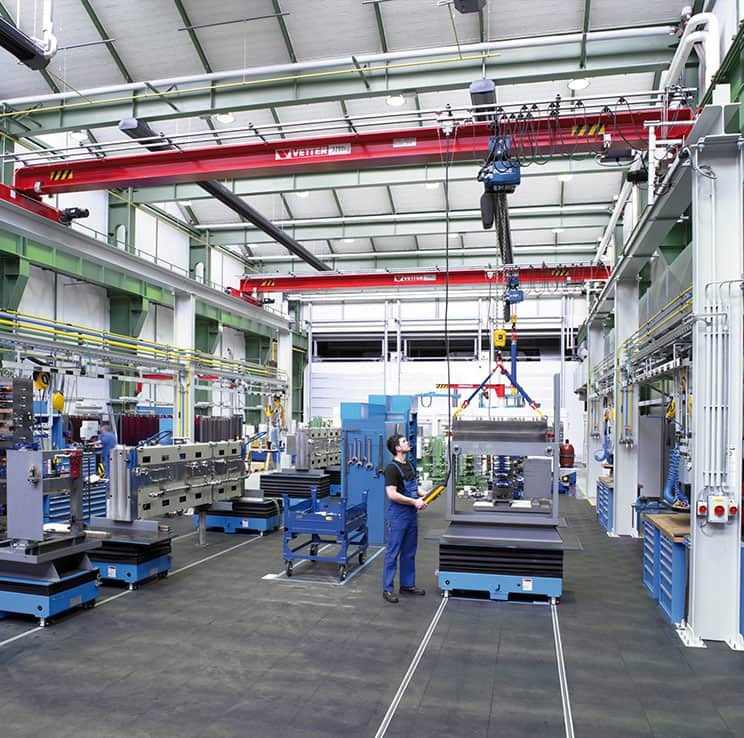 The two-rail gantry P500 OLYMPIA® is the perfect choice for production halls which cannot support the weight of an overhead crane. 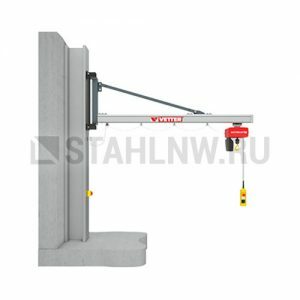 Using the crane P500 OLYMPIA®, you are able to lift maximum loads of 10,000 kg effortlessly and link workplaces with one another. 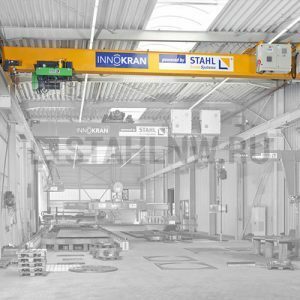 Thanks to the low-profile design of the crane, you can benefit from the overall hall height while achieving maximum lifting heights. 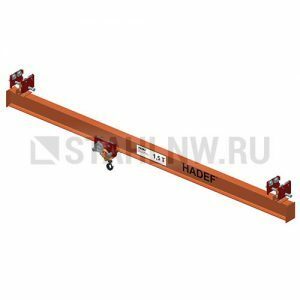 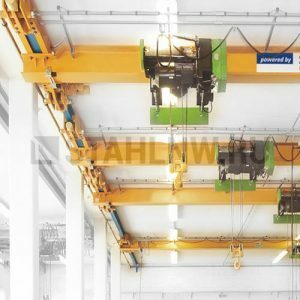 The two-rail gantry enables use of several overhead cranes in the system so that one hoist is available per workstation.The static load of the hall structure is not affected because the crane stands on its own feet and no additional costs for bracing are incurred. 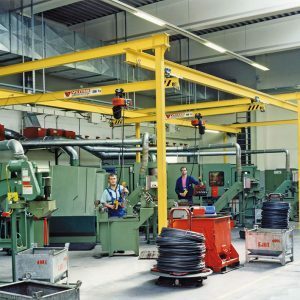 The overhead crane is motor-driven and its smooth starting and braking behaviour provides for increased ease of use. 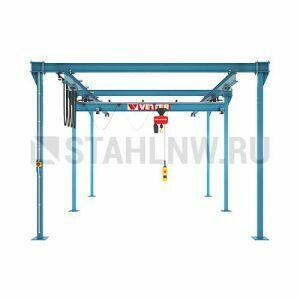 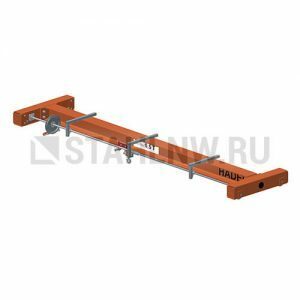 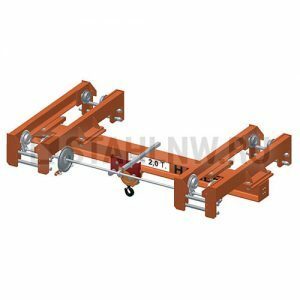 The two-rail gantry P500 OLYMPIA® perfectly meets your requirements for indoor and outdoor use since its support height and crane rail length / width can be adjusted individually and it can be extended by combination of several fields. 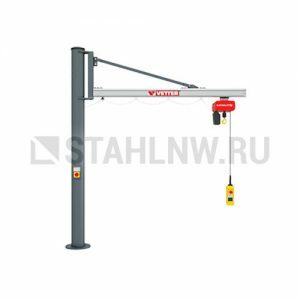 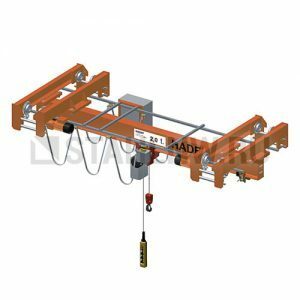 Moreover, we offer a suitable power supply, chain or wire rope hoists ELECTROLIFT® with electric trolley, radio remote control as well as various other accessories.